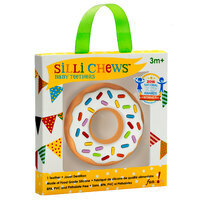 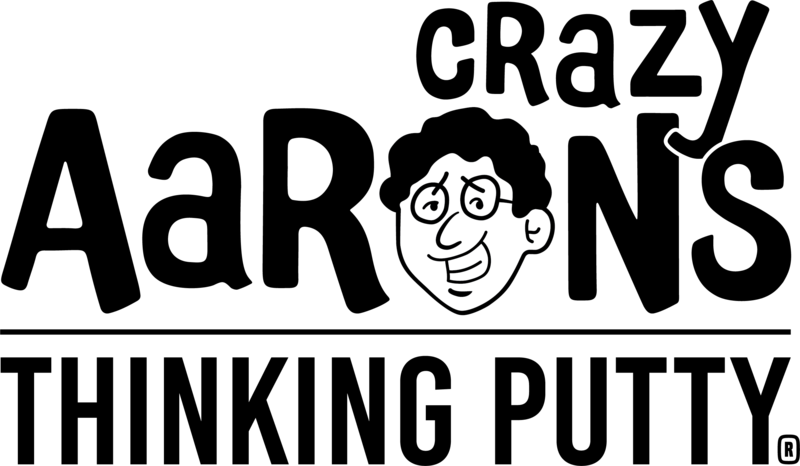 Is it time for Candy? 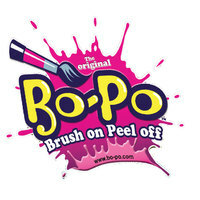 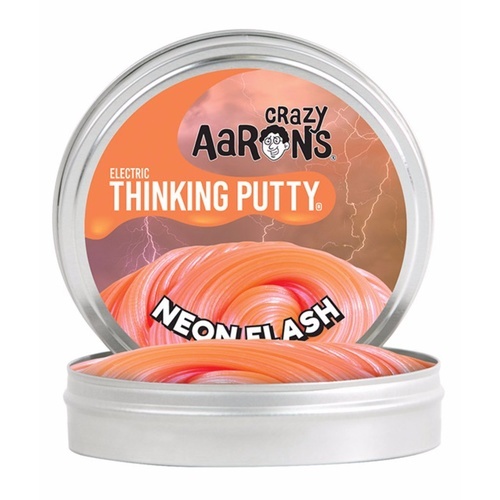 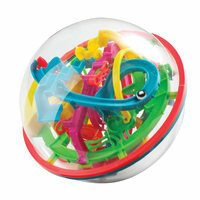 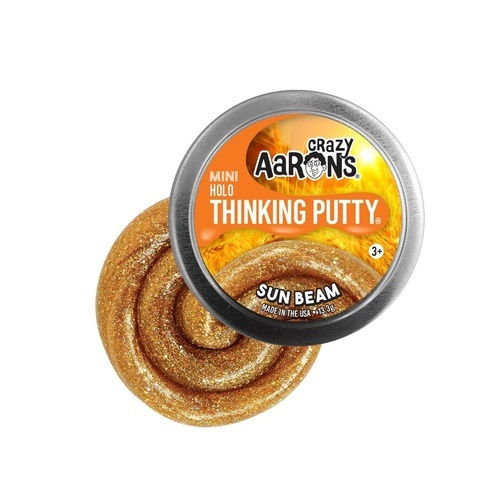 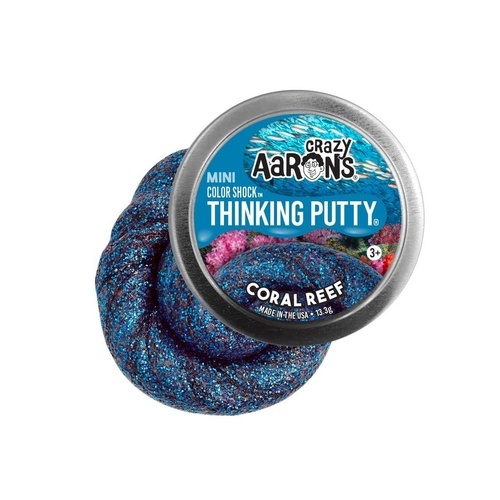 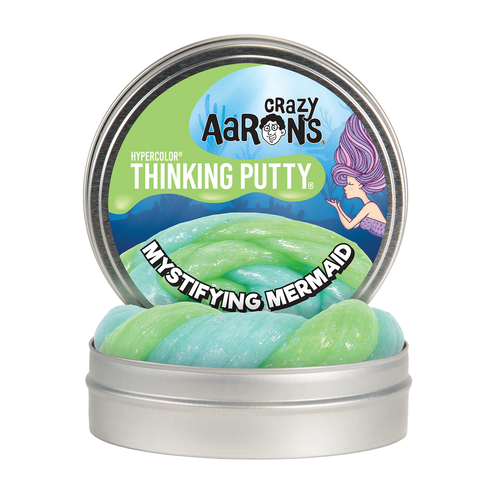 Crazy Aaron Candy Cane Thinking Putty is one of the sweetest hyper colour thinking putty's yet. 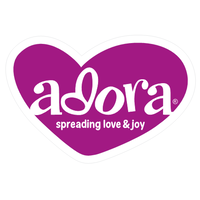 It starts off with a gorgeous candy red colour and then as your hands warm it up it turns into a soft sparkly pale soft pink.